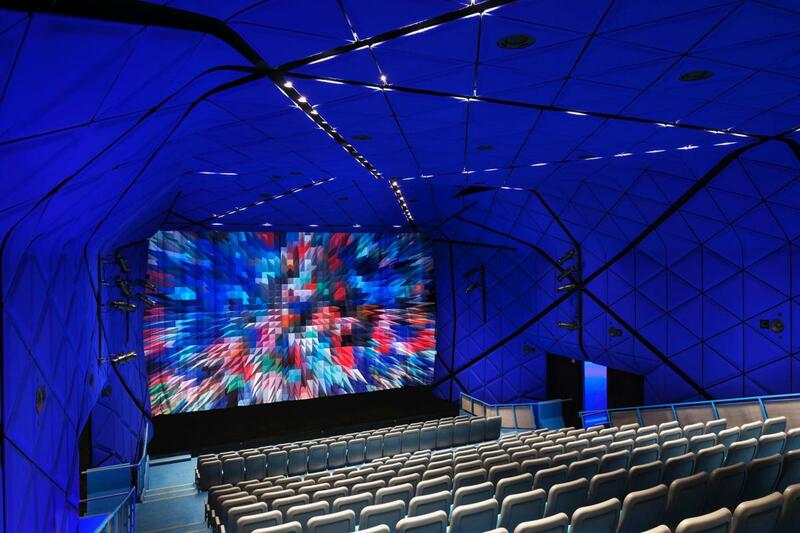 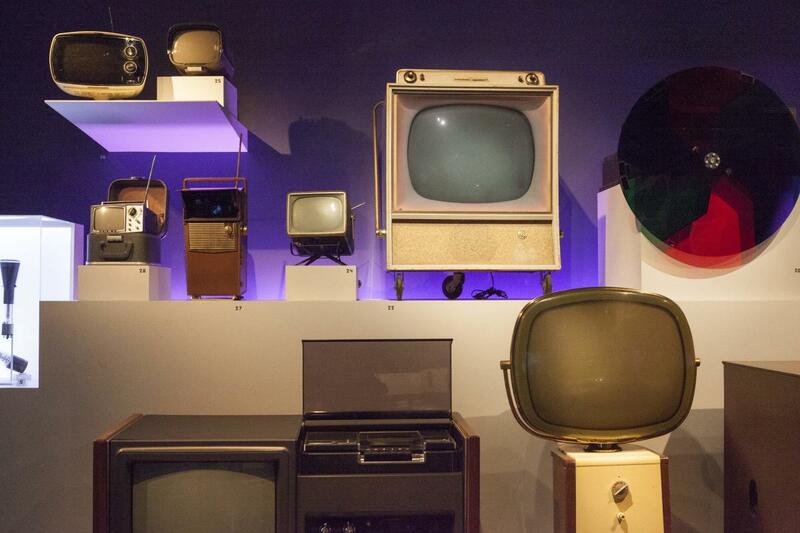 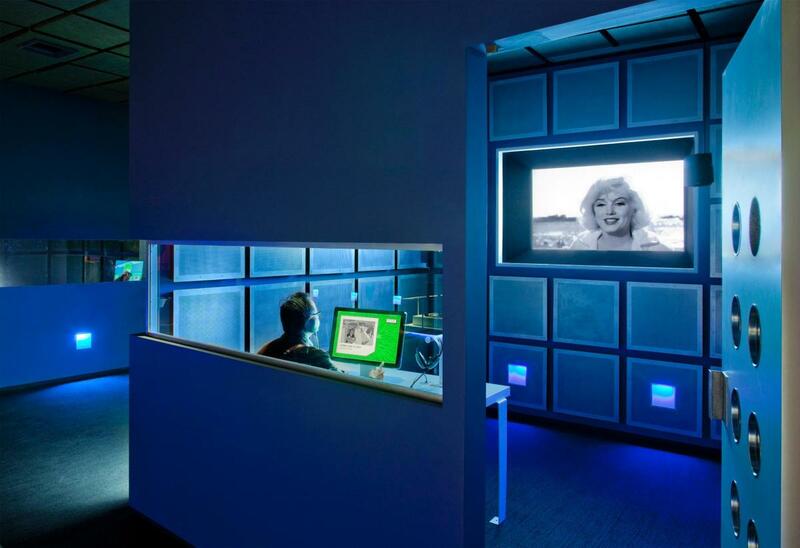 The Museum of the Moving Image is the only institution in the United States dedicated to the art, technology and social impact of film, television and digital media. 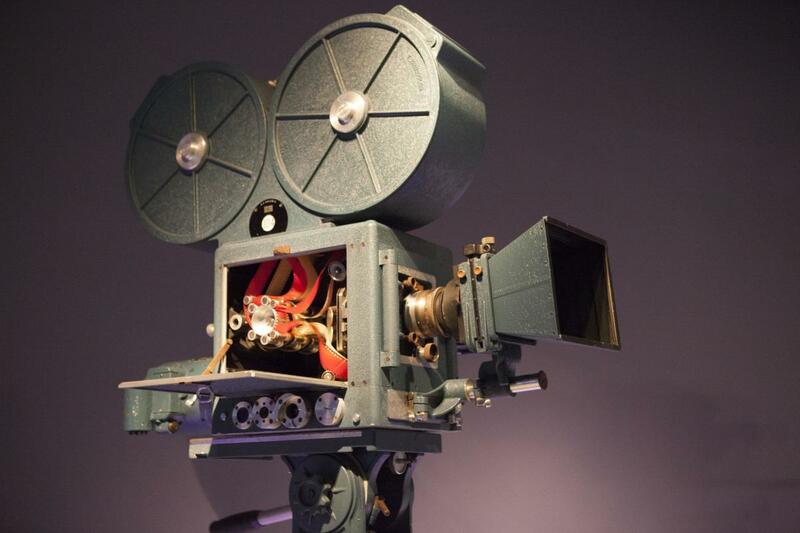 It houses the nation's largest collection of moving image artifacts, screens hundreds of films annually and offers education programs. 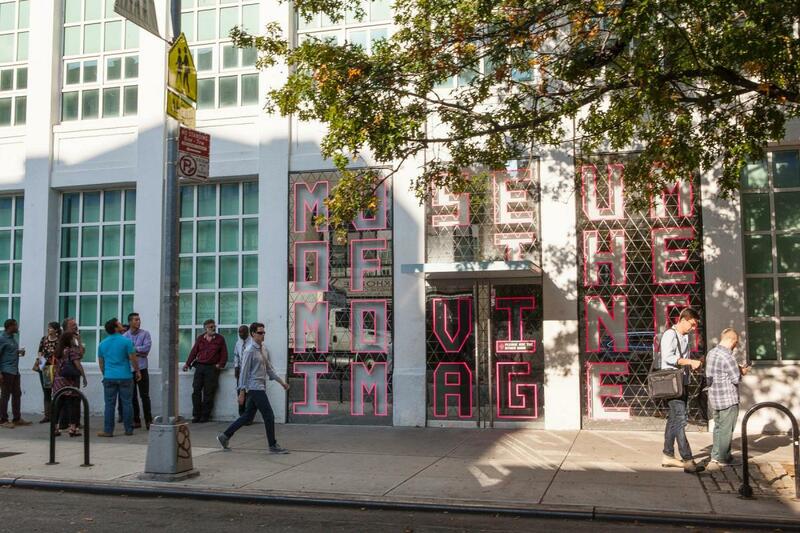 The Museum's core exhibition, Behind the Screen, immerses visitors in the creative process of making moving images through a unique combination of interactive experiences, rare and unusual artifacts, one-of-a-kind artworks and demonstrations of professional crafts and equipment.